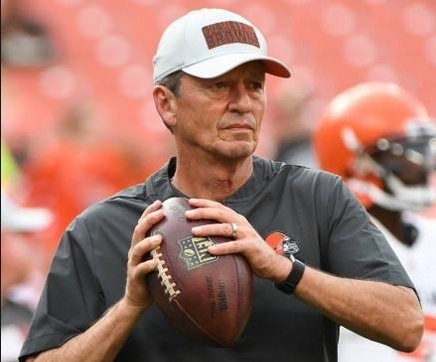 Greg Seamon was named tight ends coach of the Browns on Jan. 22, 2016. He has more than 40 years of experience coaching and scouting football. In 2018, Seamon worked with 2nd year pro, David Njoku to top his rookie year accolades, and nearly doubled his offensive output. Njoku was the second leading receiver on the Browns, with 56 catches for 639 yards and 4 TD. In addition, his TE's helped on the edge in the run game, springing rookie Nick Chubb for 996 yards on 192 carries and 8 TD. In 2017, Seamon helped develop first-round pick David Njoku, who recorded the most receiving touchdowns by a Browns rookie tight end. He led the Browns with four receiving scores. Njoku finished with 32 receptions for 386 yards and Seth DeValve set career highs with 33 receptions for 395 yards. In his first season with the Browns, Seamon worked with Gary Barnidge, who logged 55 receptions for 612 yards and two touchdowns. Barnidge joined Ozzie Newsome (six) and Kellen Winslow (two) as the only tight ends in Browns history to record multiple seasons with at least 50 receptions. In 2016, three tight ends found the end zone for Cleveland, including fourth-round pick Seth DeValve, who recorded two touchdowns. Prior to joining the Browns, Seamon served in multiple roles with the Cincinnati Bengals for 13 seasons (2003-15). In the college scouting area, he was in charge of scouting schools from North Carolina up to Maine, as well as overseeing local schools in Ohio. In addition to pro scouting and advanced scouting, he also cross-checked collegiate players at positions of need for the team. 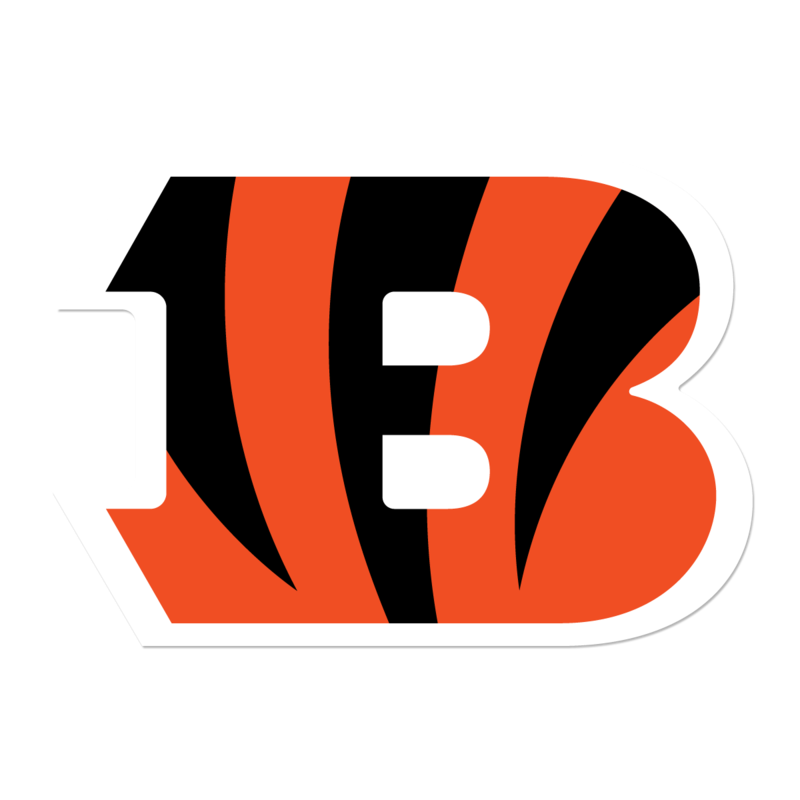 When Hue Jackson returned to the Bengals in 2012, Seamon also assisted him with game-planning projects each week as well as working with the tight ends during training camp. 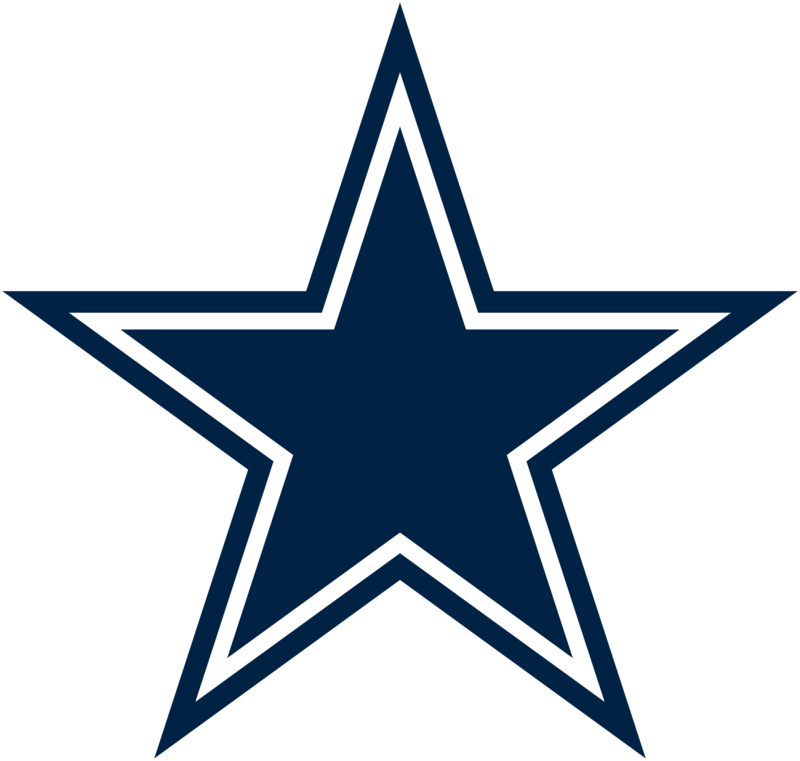 In 2002, Seamon served as the Dallas Cowboys tight ends/offensive quality control coach. Prior to joining the NFL, Seamon coached collegiately for 18 seasons in various roles, including 12 years as an offensive coordinator at Miami, Ohio (1999-00), Cincinnati (1995-98), Akron (1991-94) and Pacific (1985-86). In 1997, he helped Cincinnati reach the school’s first bowl game in 46 years and its first bowl win since 1949. He also had college coaching stints at Navy (1987-88), Army (1983-84) and Purdue (1981-82). Seamon began his coaching career in 1977 as a defensive coordinator at Bishop Chatard High School in Indianapolis, where he also served as head baseball coach from 1979-80. A native of Bright, Ind., Seamon played football and baseball at Franklin College in Indiana before earning a bachelor’s degree at Marian College and a master’s degree from Pacific. Seamon is married to the former Vickie Buck. He has three daughters – Gwen, Courtney and Meredith.